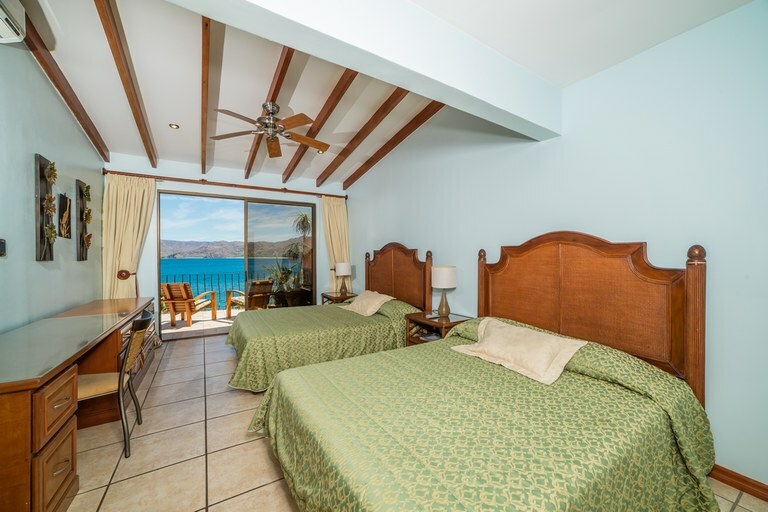 Don't miss the opportunity to own this amazing oceanfront Condo in the 200's section of the Flamingo Marina Resort development! 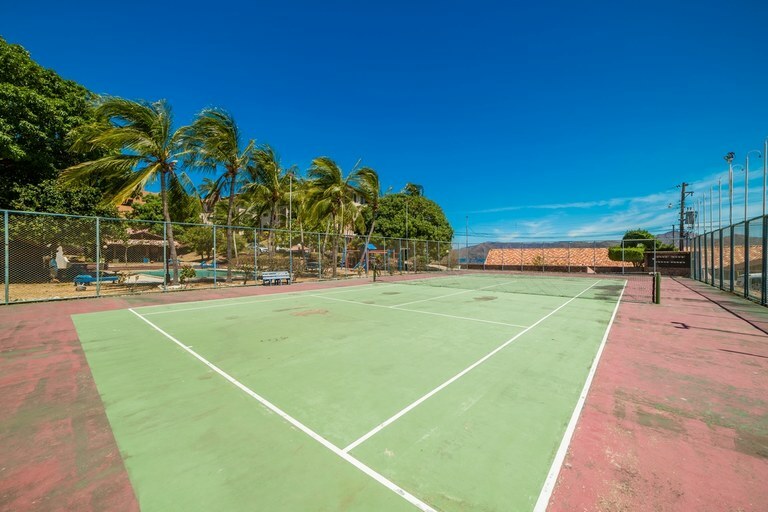 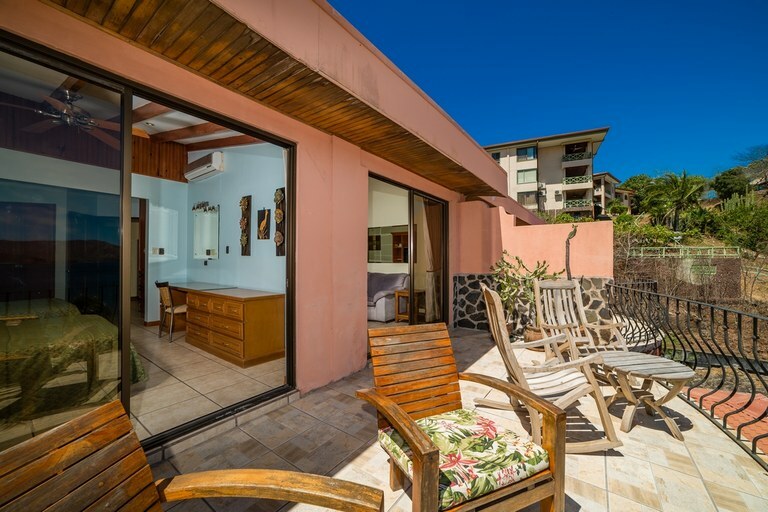 The condo has easy access with minimal stairs to the unit; right off the paved parking area; walk out the back door directly to the largest of three swimming pools, and a lanai overlooking the lovely Flamingo Marina Area. 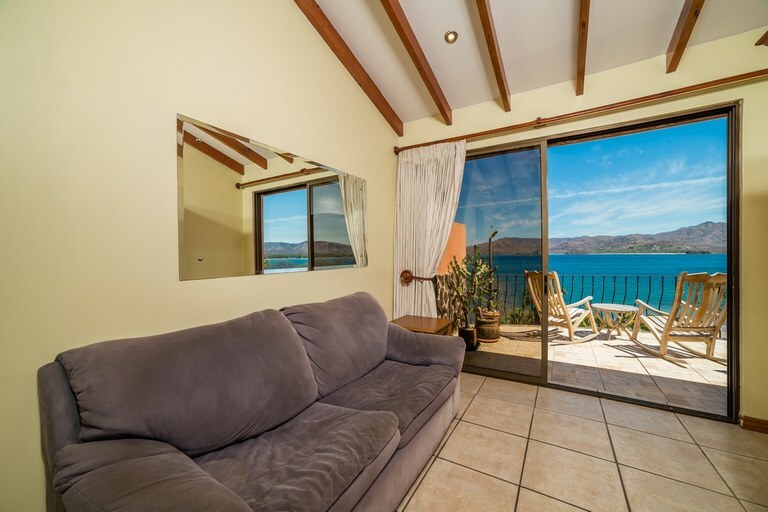 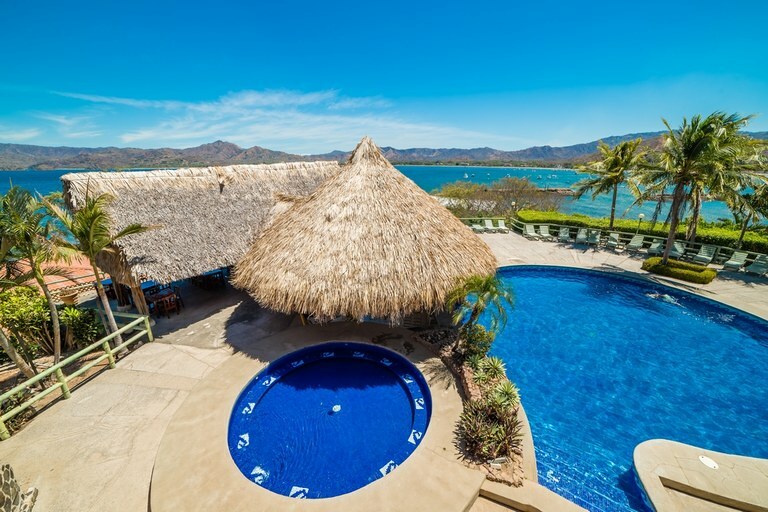 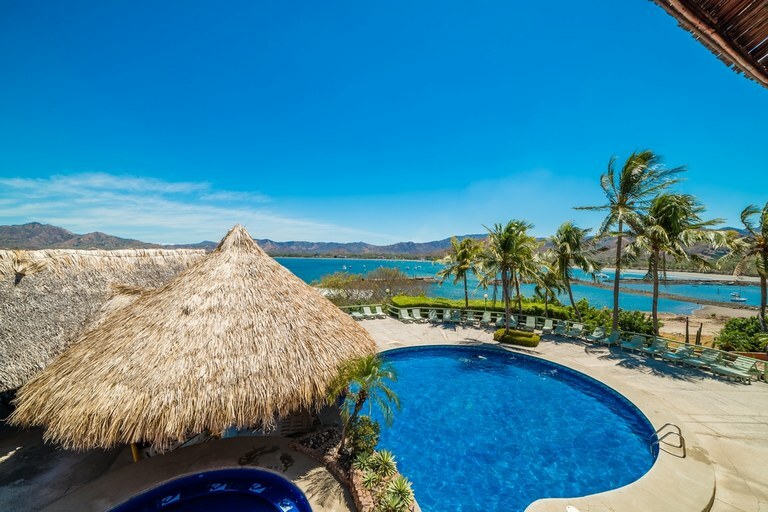 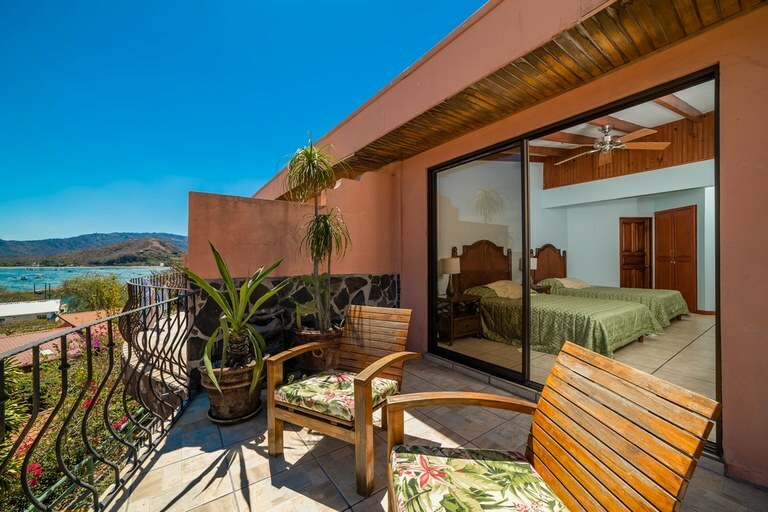 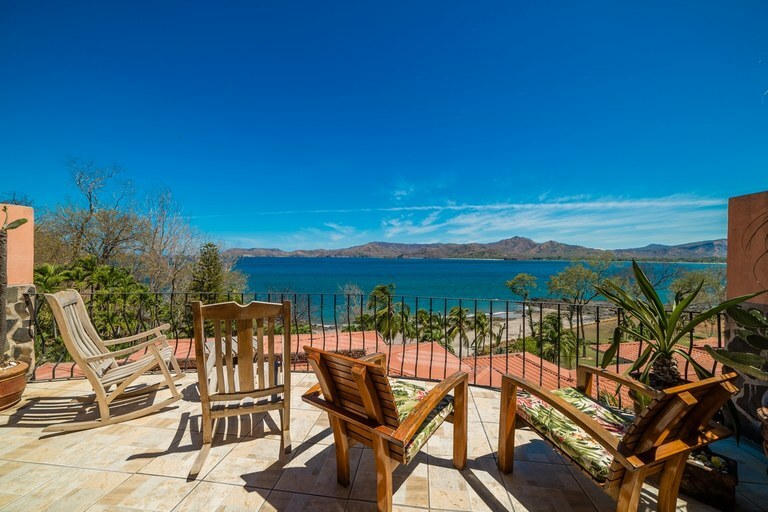 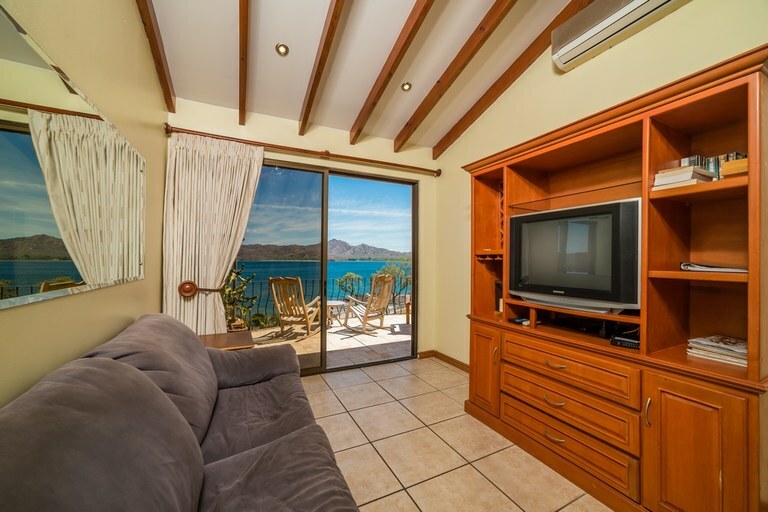 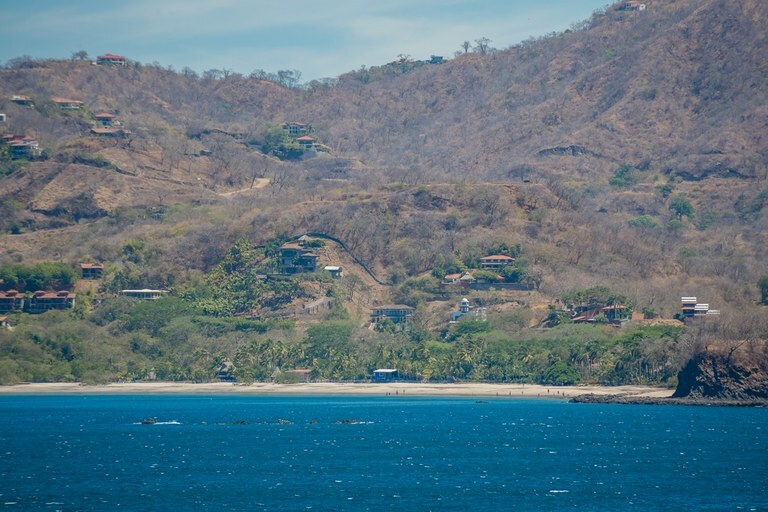 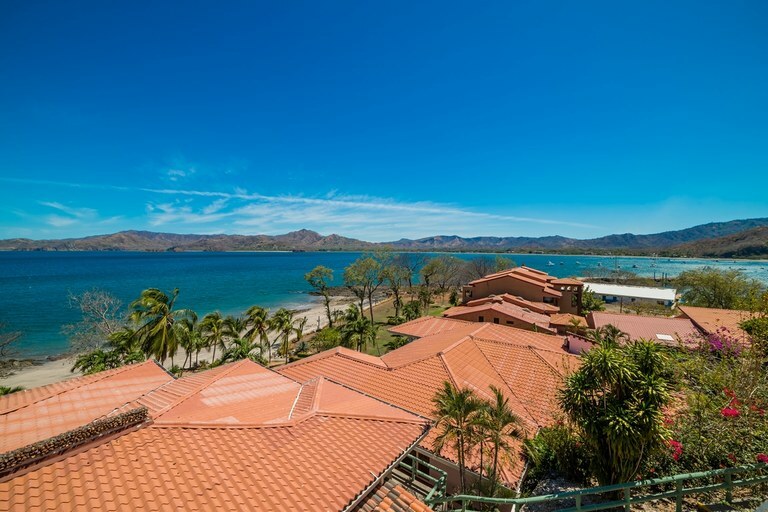 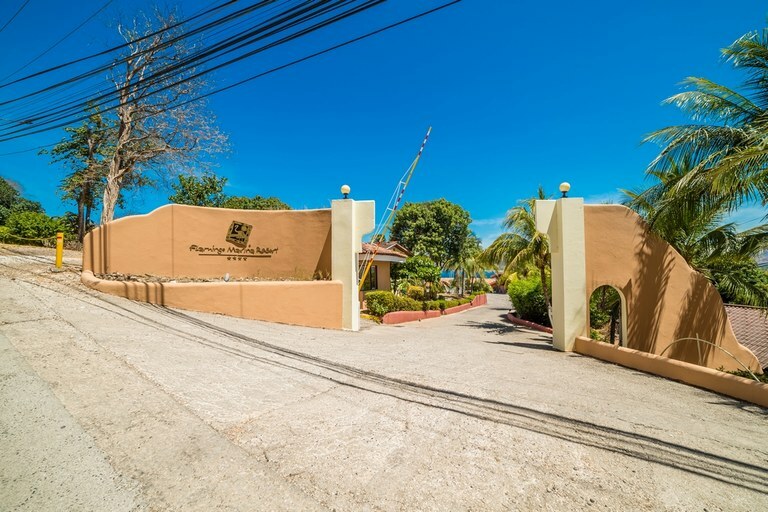 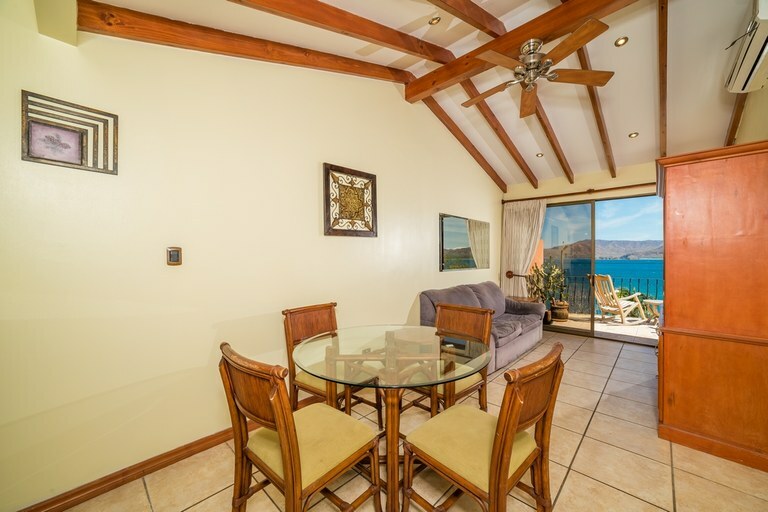 With the beautiful Guanacaste mountains as a backdrop for blue Pacific bay view, you will enjoy the best views of the area in your own private oasis. 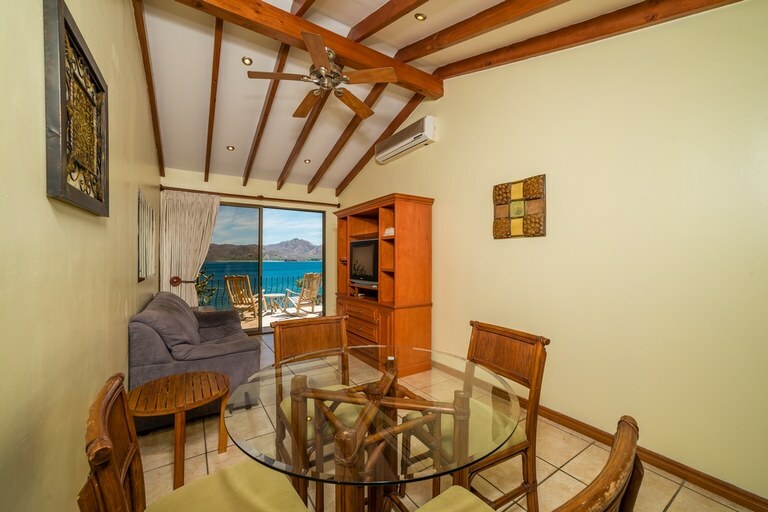 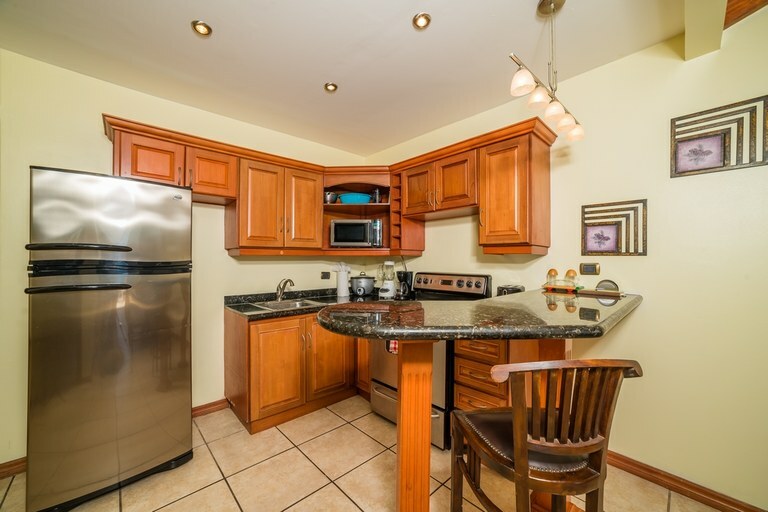 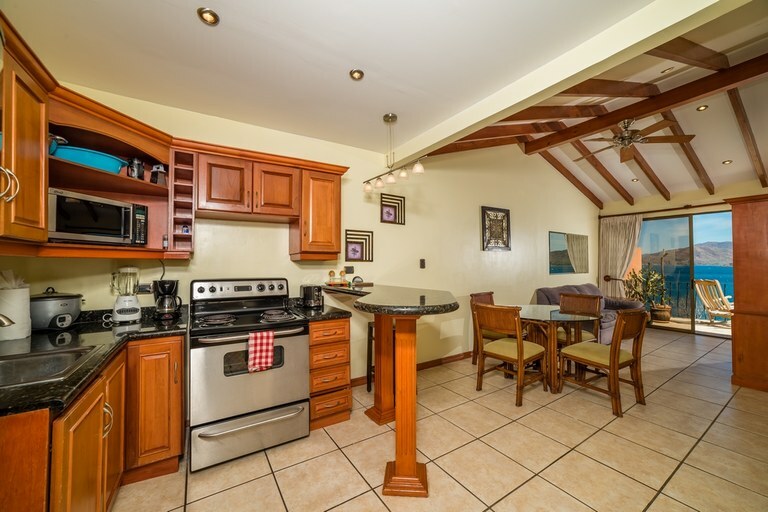 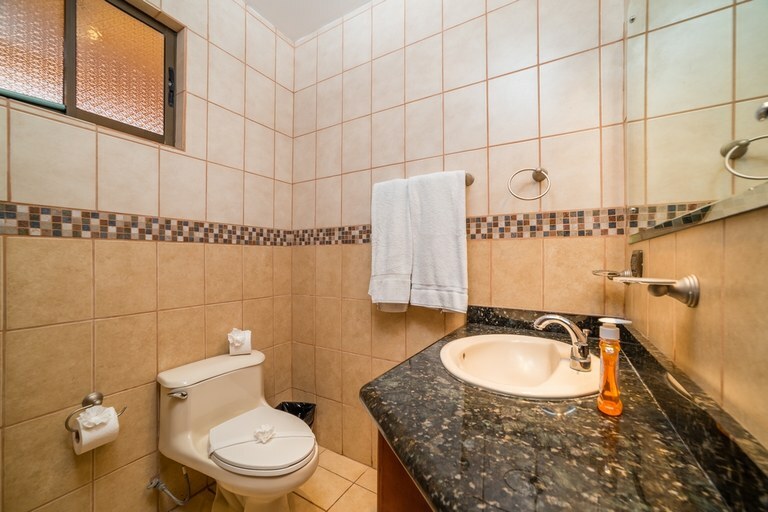 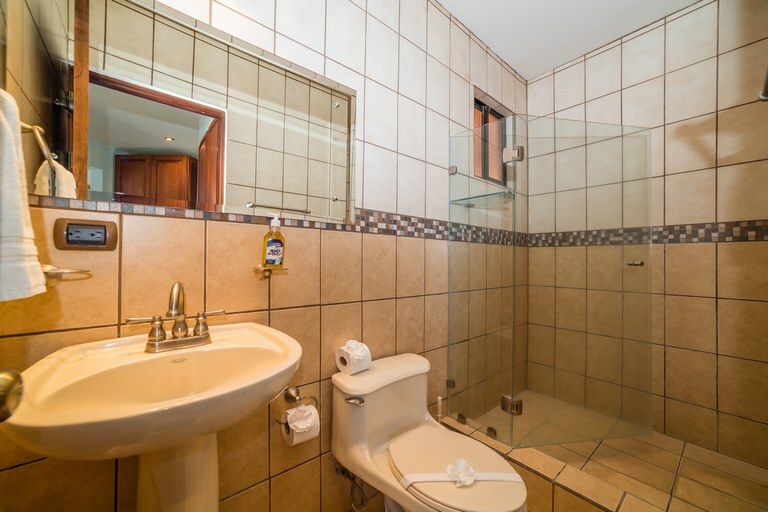 This is a 1 Bedroom, 1.5 Bathrooms unit where the master bedroom has the same amazing views as the rest of the condo. 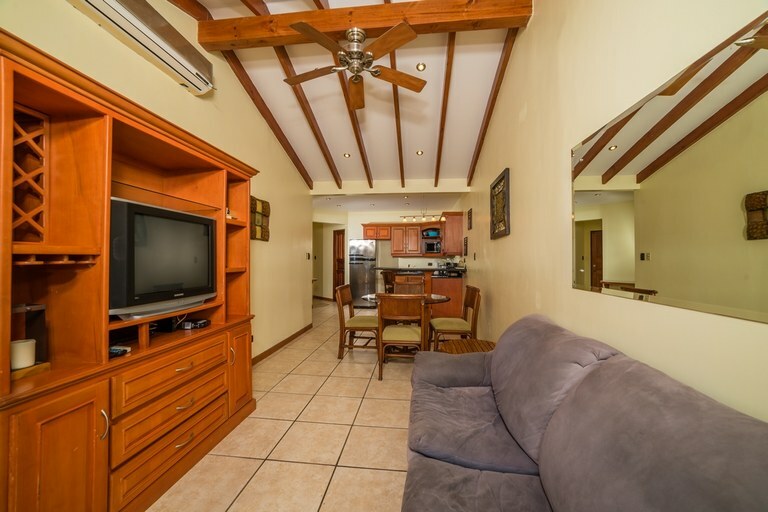 The unit is fully furnished making it a wonderful buy for a permanent home for you and your family, or a lucrative rental investment. 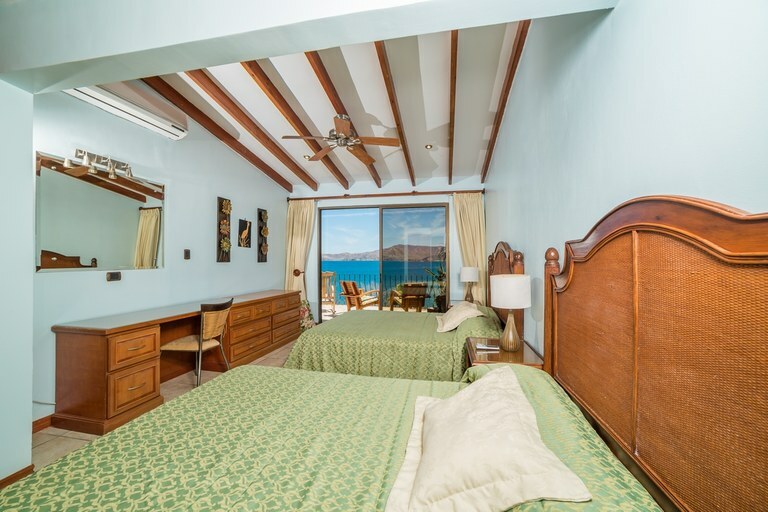 The Flamingo Marina Resort offers unlimited Tours and Charters for sailing, sport-fishing, diving, and snorkeling. 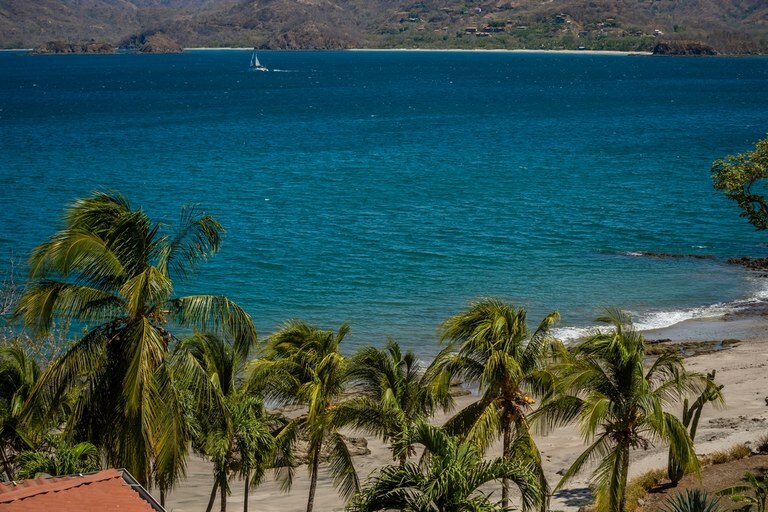 Transportation is never a problem with rental car agents, tour-guides and taxis on-site. 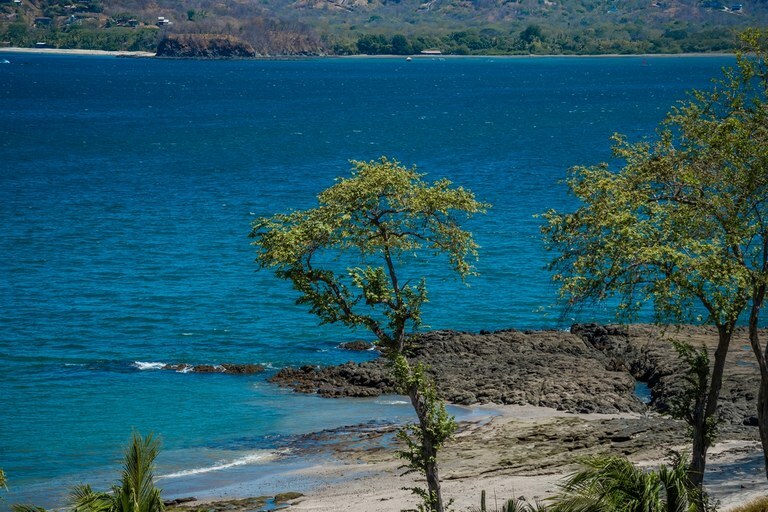 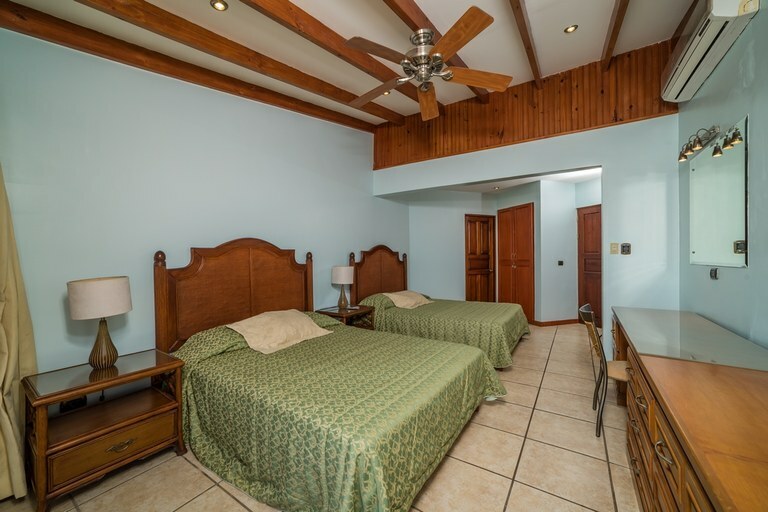 Medical Clinics with English speaking doctors and Dental Clinics at our famous Costa Rican rates are also within ten minutes away. 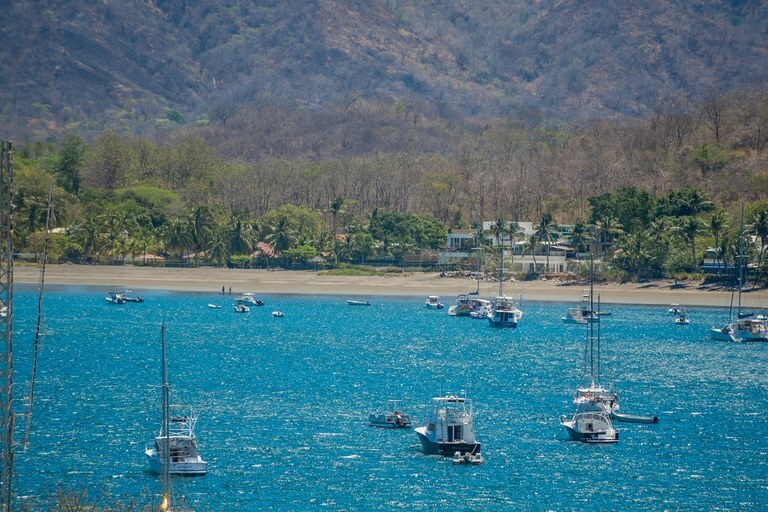 Just an hour away from the international airport in Liberia, this is truly a great spot to make that first step into Costa Rica.